This website was founded on a genuine passion and lifelong love of the genre. I wanted a forum to share that love with those who bled Horror the way I did, a forum for others like me to have a voice and a community. Most importantly, I wanted a way to help support and celebrate the indie filmmakers, artists, writers, and creators who don’t get enough love and attention. 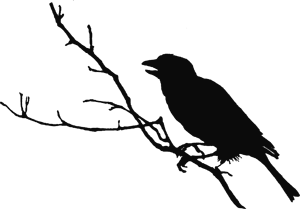 But now that we’ve grown over the past couple of years and been welcomed so openly into the amazing Horror community, I have a new purpose and passion that far surpasses all my original goals for the site. Before I started Morbidly Beautiful, I was an individual — a singular Horror loving girl who often felt strange and isolated. Now I’m a member of a community. And it’s the most loving, accepting, generous, compassionate community one could ever hope to belong to. I’ve been fortunate to witness firsthand how much the members of the Horror community care about one another and how quick they are to support those in need. I recently learned of a Horror shop owner who is in desperate need of help following a devastating fire. In an effort to feel like we were doing some small part to help, Morbidly Beautiful joined forces with shop owner and talented artist Boogeywolf to put together a fundraising raffle. 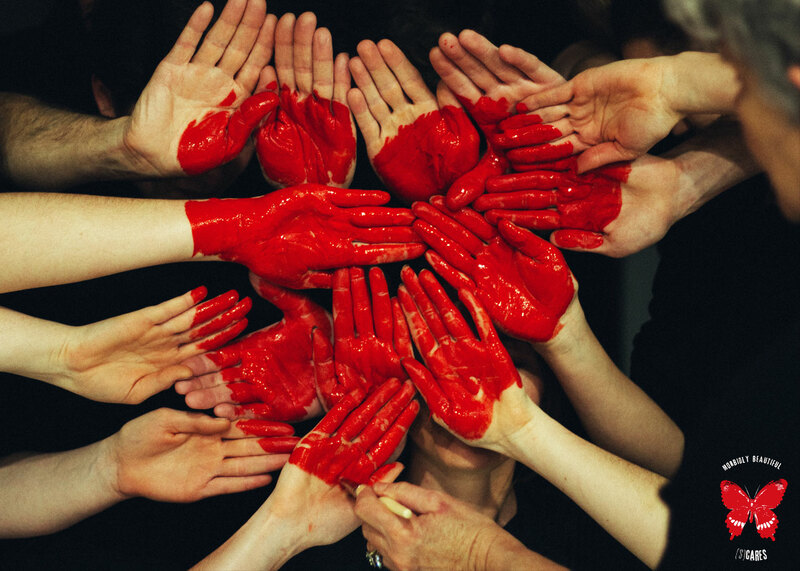 With a simple call to action, more than 70 fellow shop owners and creatives eagerly signed up to donate nearly 300 items to a mega raffle to help a fellow member of the community get back on her feet. And the outpouring of support has been nothing short of remarkable. It was then I realized, more than ever, that horror fans truly care. And I decided I wanted to do more to leverage that generosity — to give back and do some real good with this platform. 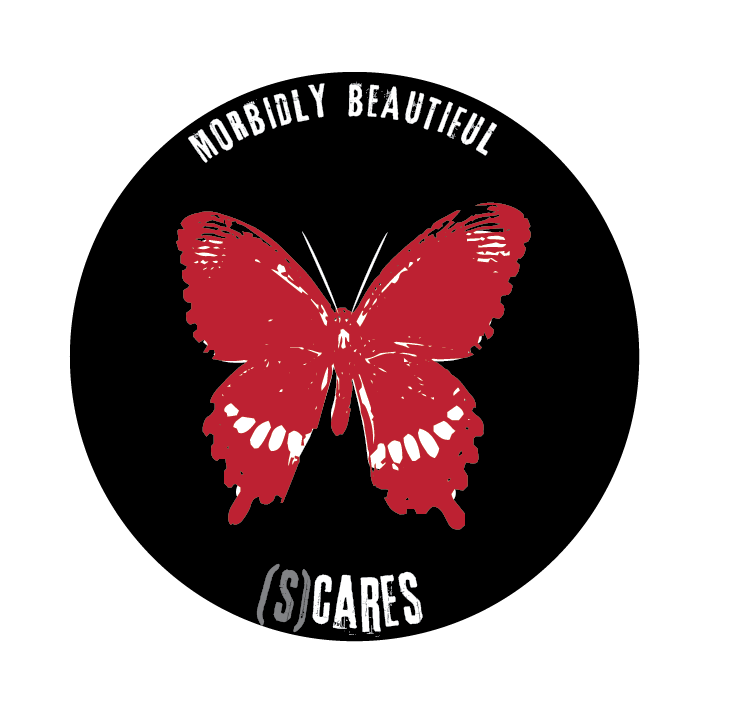 As a result, I’m thrilled and honored to launch MORBIDLY BEAUTIFUL S(CARES), a branch of the site dedicated exclusively to community involvement. 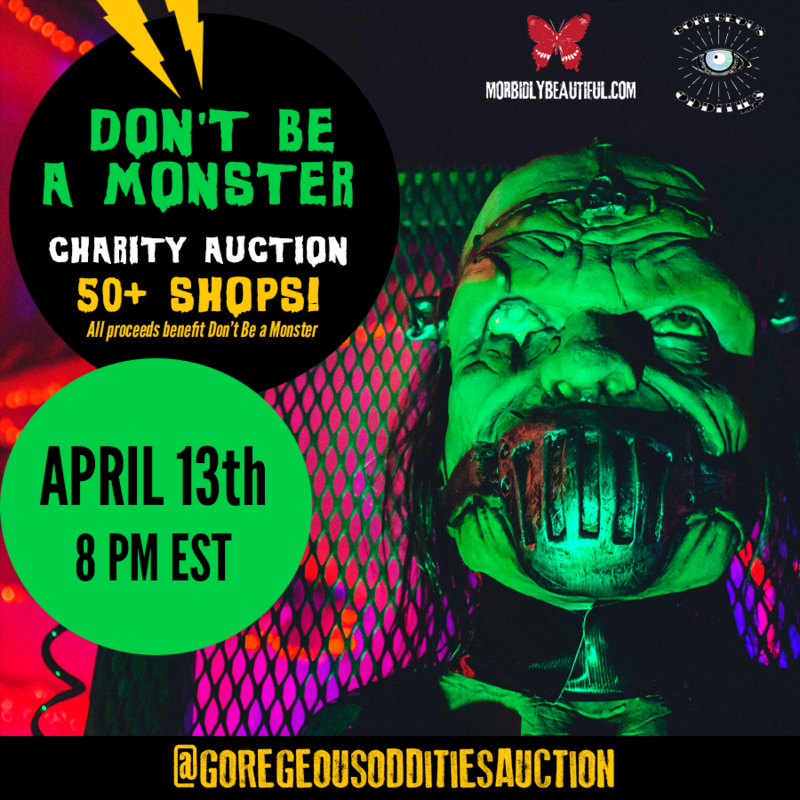 For our first fundraising event, we’ve partnered with the incredible Burial Grounds Coffee Co and Gorgeous Oddities Auction to co-host a huge horror auction this Friday, April 13 at 8 pm EST on Instagram at @goregousodditiesauction. All proceeds from the items sold, generously donated by more than 50 shops and artists, will go to the anti-bullying organization Don’t Be a Monster. 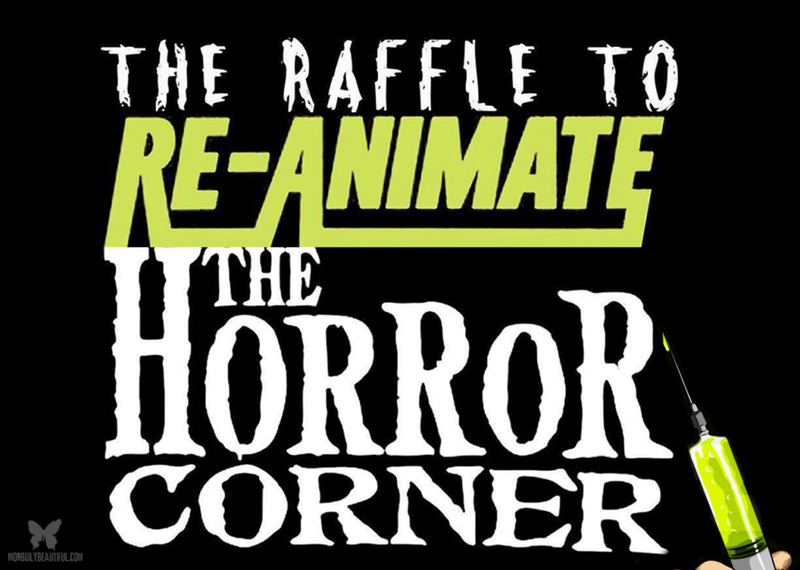 My hope is that this will be first of many more events designed to make the world we live in a little less scary and to prove why the Horror community is the absolute BEST community.